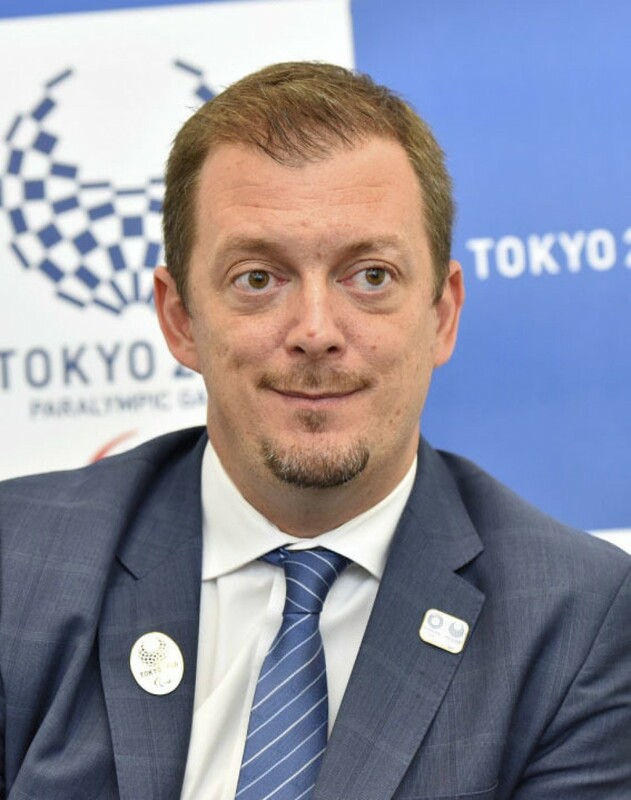 With 500 days to go until the 2020 Paralympic Games, International Paralympic Committee President Andrew Parsons says Tokyo organizers have made great strides but must remain focused on the goal to ensure the event lives up to its promise. Tokyo hit the 500-day Paralympic Games' countdown mark Saturday, and organizers are highlighting the day with various activities to show that preparations are on track and anticipation is building for the event which opens on Aug. 25 and runs through Sept. 6. "I think Tokyo 2020 is placing the games in a good (position), same level as the Olympics when you come to the promotion and exposure," Parsons told Kyodo News earlier in the week. Challenges remain, however, particularly in the vital area of accessibility to services. "(The athletes') village is designed to be accessible, so we don't have concerns. But when it comes to accommodation...everyone knows we have the issue of accessibility," he said, highlighting transport and access to public buildings as areas that must be addressed. In all games, he said, "(We) have challenges, and this is the challenge we are facing together," noting the IPC is working closely with the central government, the Tokyo metropolitan government and the Tokyo 2020 organizing committee to identify and deal with outstanding issues. Japan revised its "barrier-free" enforcement order under which new hotels with more than 50 rooms are obliged to make at least 1 percent of their total room stock accessible for individuals using wheelchairs. The order will come into force in September this year. The government has also encouraged existing accommodation facilities to refurbish rooms in accordance with the new standard. "An expected legacy from the Tokyo Games will be to improve this area. We are working with authorities and the organizing committee to face the challenge and find solutions, positive solutions," he said. If organizers and the government can ensure athletes and spectators alike can easily travel around and stay in Tokyo, the next challenge is ensuring stadiums are full and engaged in the action on the field of play. To make that happen, people must be informed and motivated to buy tickets, a task Parsons says is a key factor in the games' success. "I think the information is fundamental, (and) the right tone to promote as well," he said. 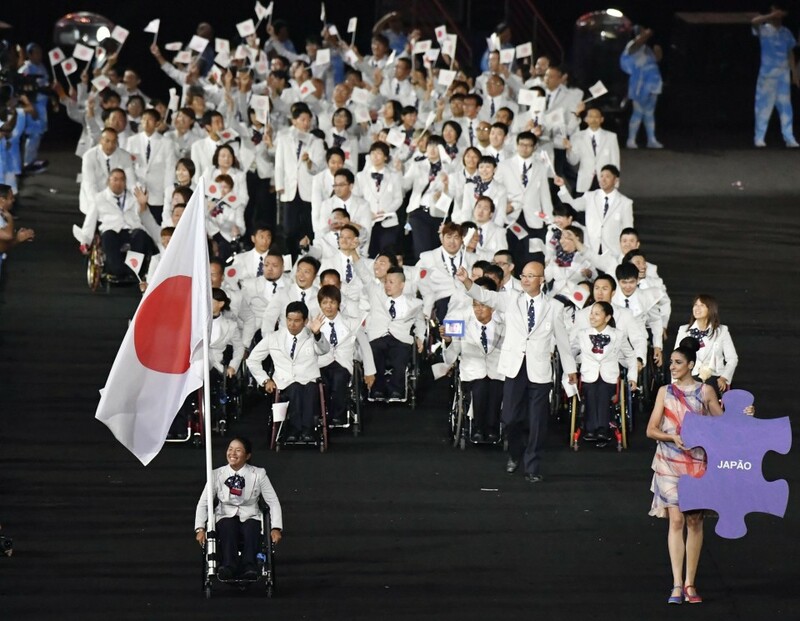 Parsons notes the importance of ensuring the Japanese public gets to know the sports as well as the athletes' names and faces, especially those representing the host nation as, traditionally, Paralympic spectators are predominantly local rather than international. An effective way to measure the success of the Paralympics is the size of crowds that show up to create atmosphere for the athletes, others in the stadium and those watching on television. In order for Tokyo to tick that box, ticket prices must be set at a level that will ensure they are snapped up. Tokyo organizers have ensured tickets are priced in an affordable range -- from 900 yen ($8) to 7,000 yen -- in hopes of creating a family atmosphere with as many young people as possible in attendance. "Engagement with the youth through social media and working with the Japanese Paralympic Committee is fundamental," he explained. Despite being priced from 8,000 to 150,000 yen, opening and closing ceremony tickets are usually hot property, and the 42-year-old Paralympic boss believes it will be no different for the extravaganza to be held in Tokyo's New National Stadium. "I think it will be absolutely spectacular," Parsons said, explaining he expects "a combination of traditional values and technology" and "Japanese elements of pop culture" to feature heavily. "I think that is what everyone expects from Japan," he said, adding he will know more when he visits Japan in May for the coordination commission. Even more so than the Olympic Games, the Paralympics can have a lasting impact on the host nation -- both culturally and in terms of practical infrastructure advancements -- and Parsons believes it will be no different in Japan. He said efforts by the central and local governments to improve accessibility will build a legacy, making Japan a place that can attract a more diverse kind of tourist while shifting the general public's attitude and mentality about disability. "For Tokyo, the most important aspect of the legacy will be the change in the perception of Japanese society towards people with disabilities," he said. "And the games can act as a catalyst."